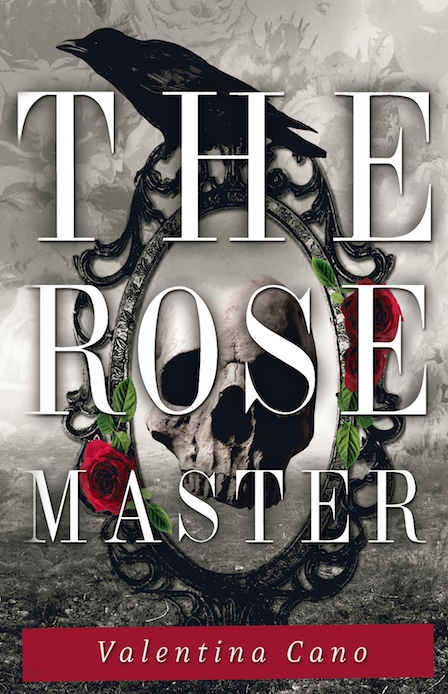 Cover Reveal for Valentina Cano’s THE ROSE MASTER! Hello friends. I’ve got a cover reveal for you today that has me really excited. For my non-writer friends, you may wonder why we do these things? Well, first, it’s a VERY exciting day when an author finally gets to showcase their cover, and usually other writers help spread the word–we’re a very supportive bunch, us writers. Second, it gives the book more exposure. I am not a “book blogger” per se, but I do like to feature books that I think are amazing and books I’m excited to read. This particular novel was pitched to me as Jane Eyre meets Beauty and the Beast, and if you know me at all, you’ll know that I’ve read Jane Eyre probably 1000 times, and watched every single film adaptation known to man. And Beauty and the Beast…come on, that’s just a given, right? So needless to say, I am VERY excited for this book and I think the cover is simply gorgeous. This entry was posted in Book Spotlight and Review and tagged author, author interview, beta readers, book review, critique, fiction, inspiration, literature, novel, publishing, writing.